We’ve recently been featured in print. 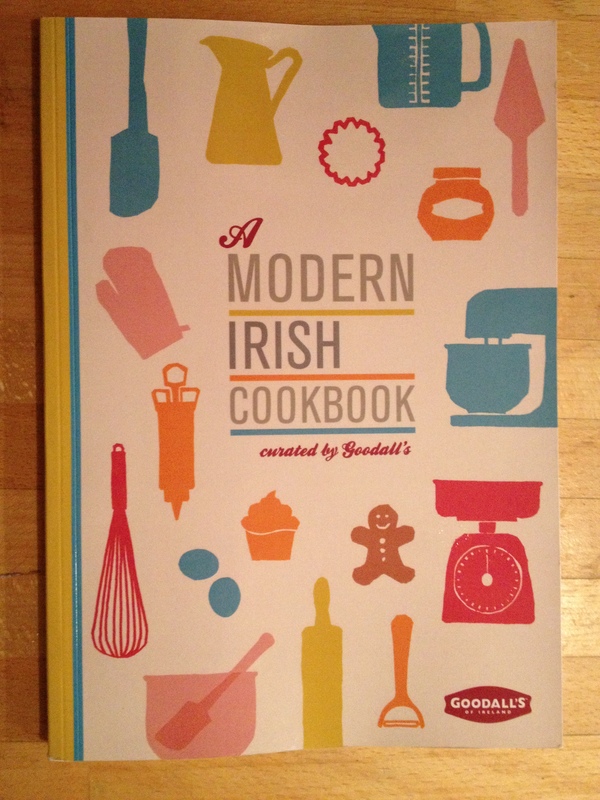 Our first recipe publication was ‘Tom Biggane’s Salad’ and featured in the Goodall’s Modern Irish Cook Book. It’s a great book featuring some of Ireland’s most prominent food bloggers and up and coming chefs. We are delighted to be featured amongst such super foodies. If you’re interested, you can buy a copy or a digital edition here. The profits go to two worthwhile food related charities. We were also recently featured in the Irish Independent Saturday magazine ‘Foodies to Follow’. 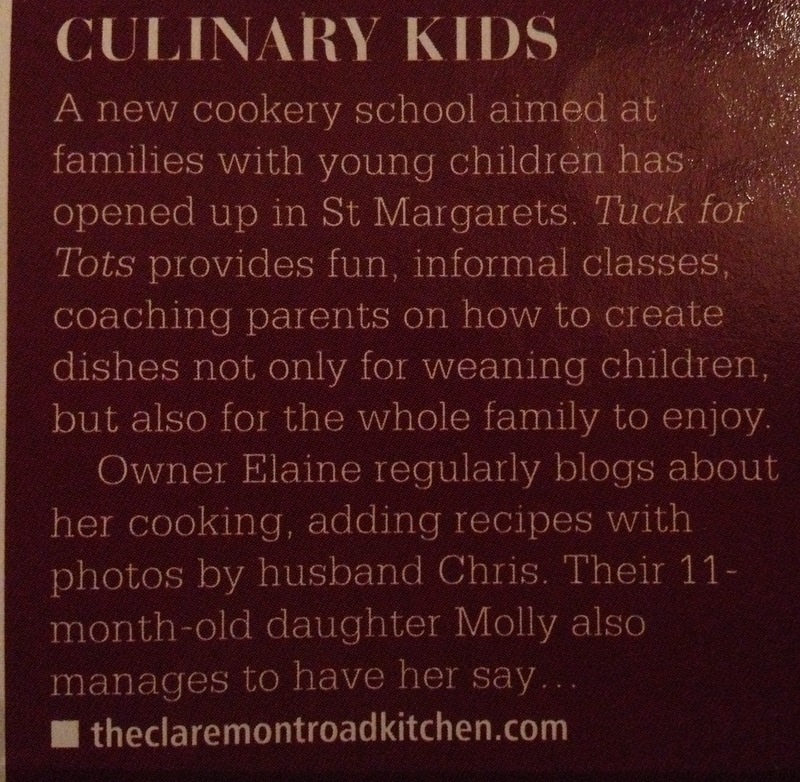 The ‘Richmond’ magazine featured the blog and our ‘Tuck for Tots’ cookery classes which were run during Summer 2012.